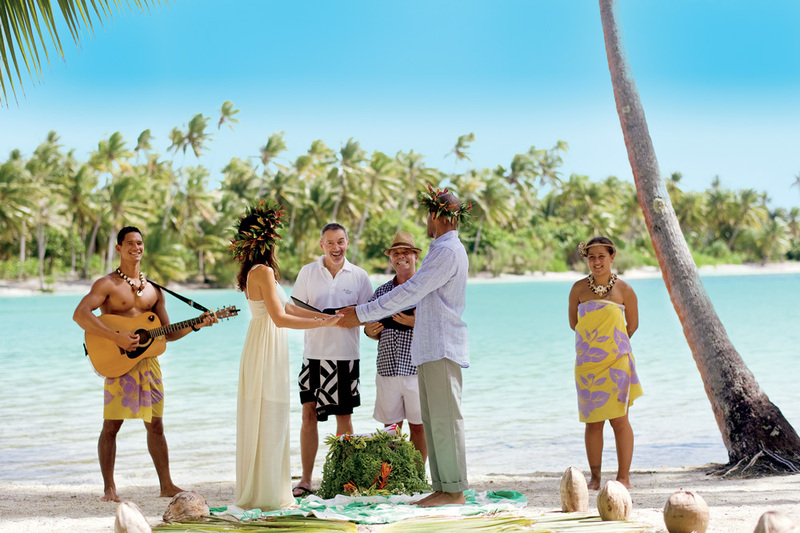 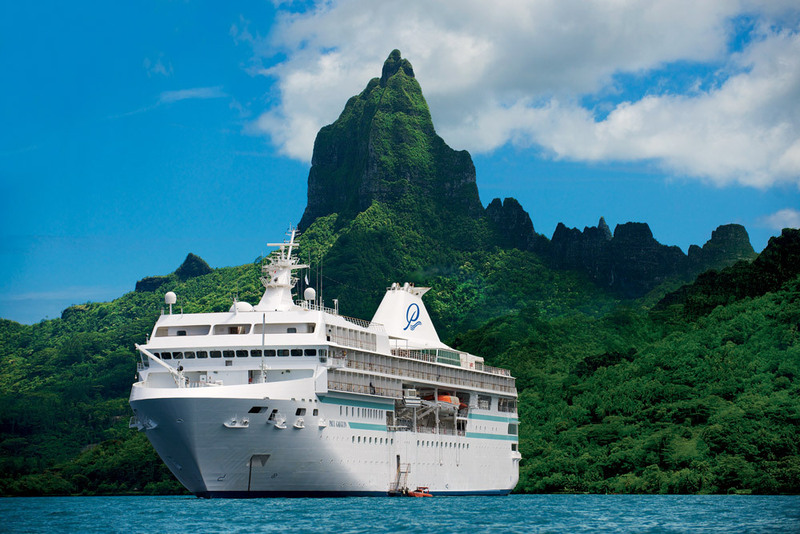 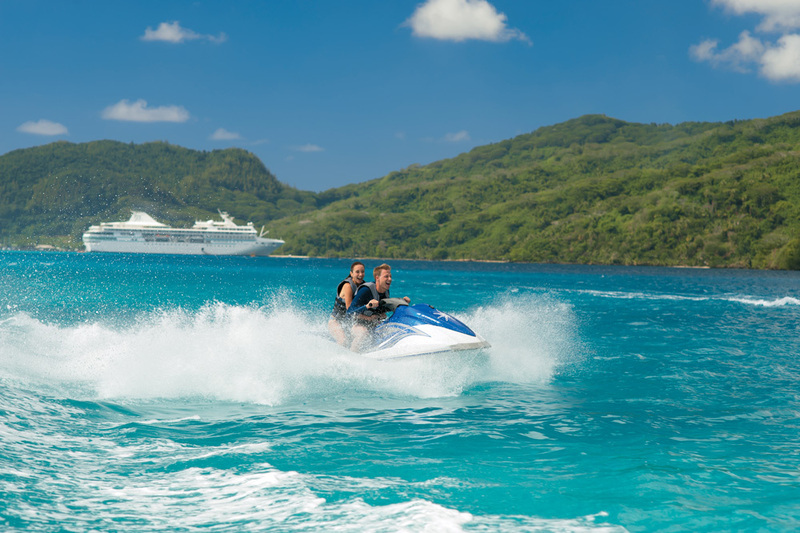 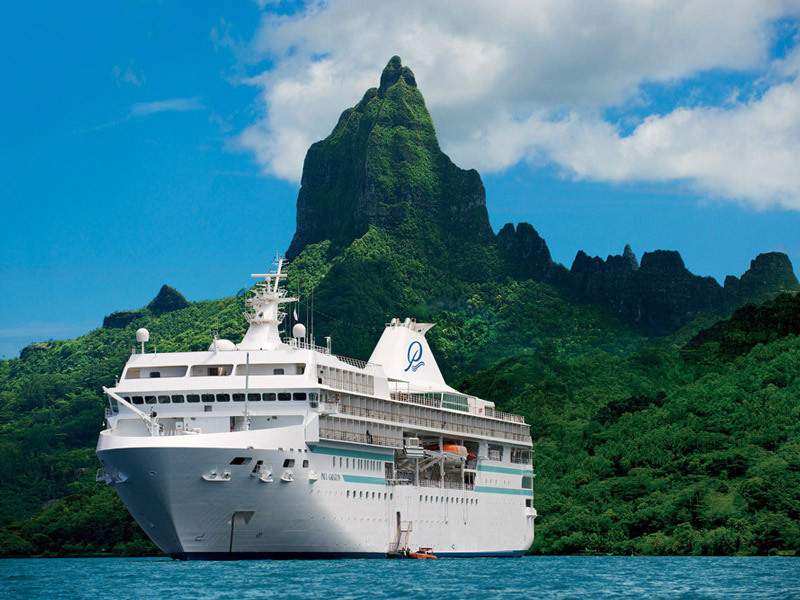 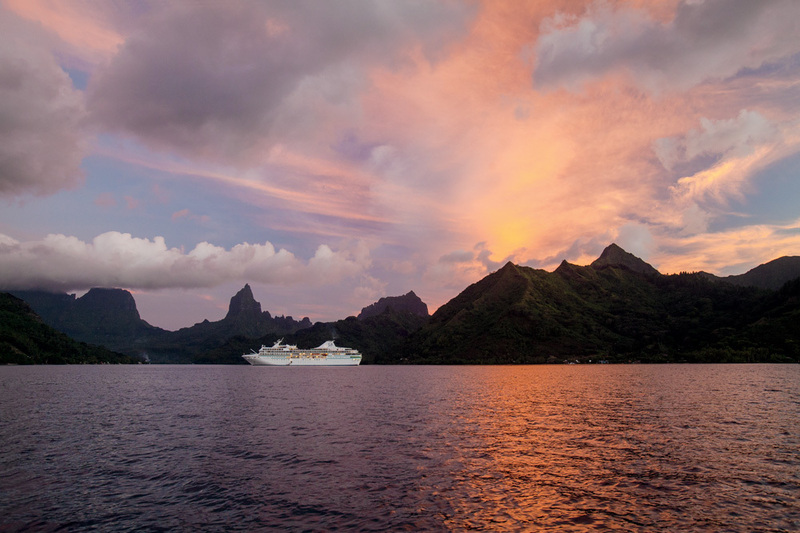 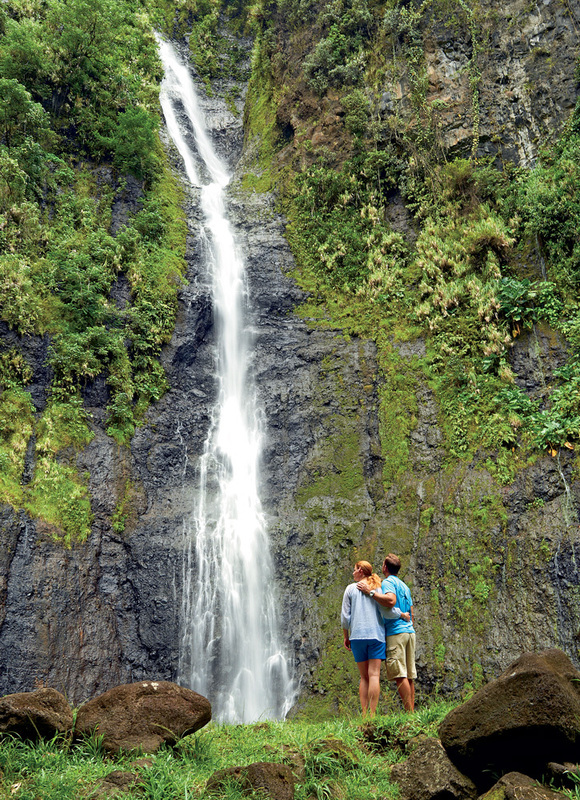 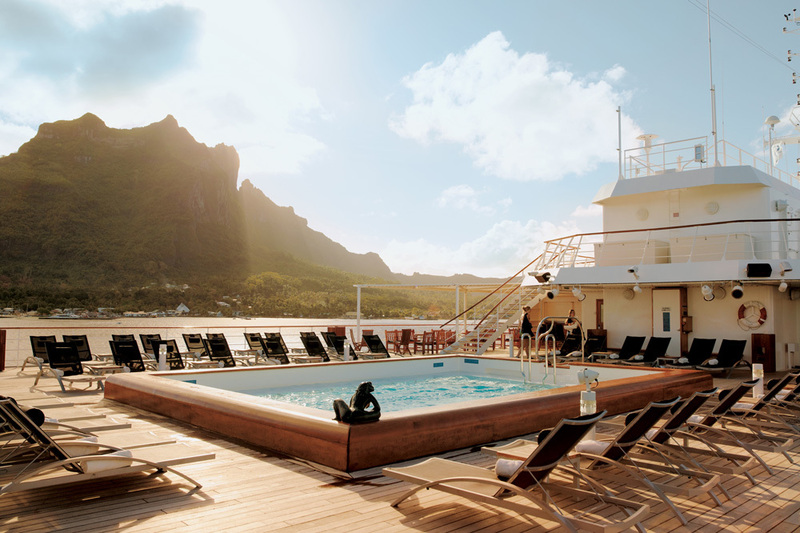 Since its maiden voyage in 1998, the m/s Paul Gauguin has been the longest continually operating year-round luxury cruise ship in the South Pacific, sailing the waters of Tahiti, French Polynesia and the South Pacific. 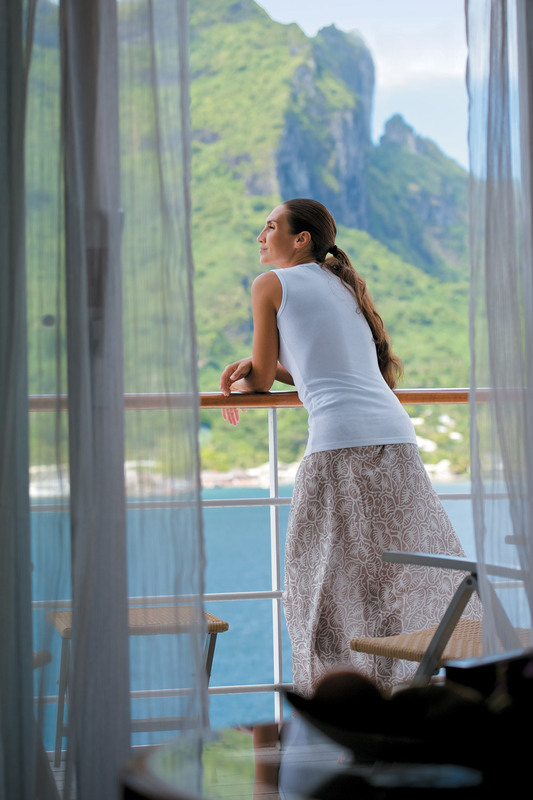 The m/s Paul Gauguin offers an extension of the informal, relaxing environment of the islands, coupled with five-star service, comfort and luxury. 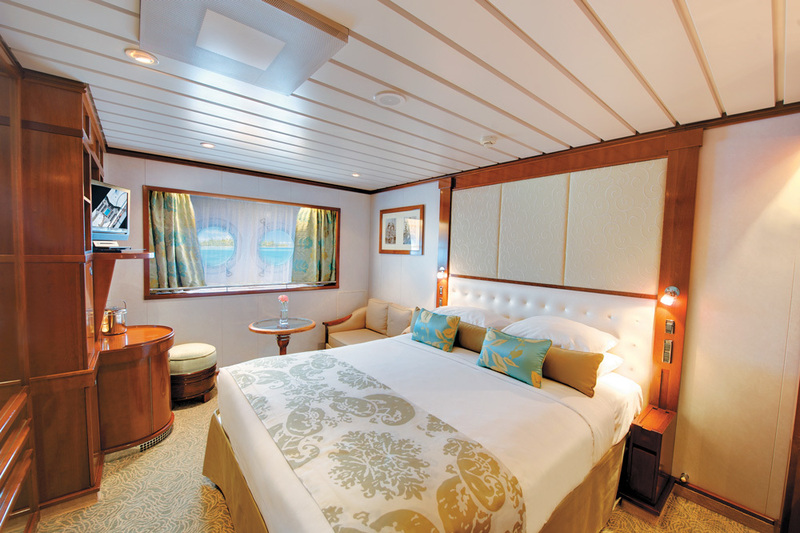 Spacious suites and staterooms (nearly 70 percent with private balconies), an onboard watersports marina, a choice of three open-seating dining venues and an extensive spa are among her luxurious attributes. 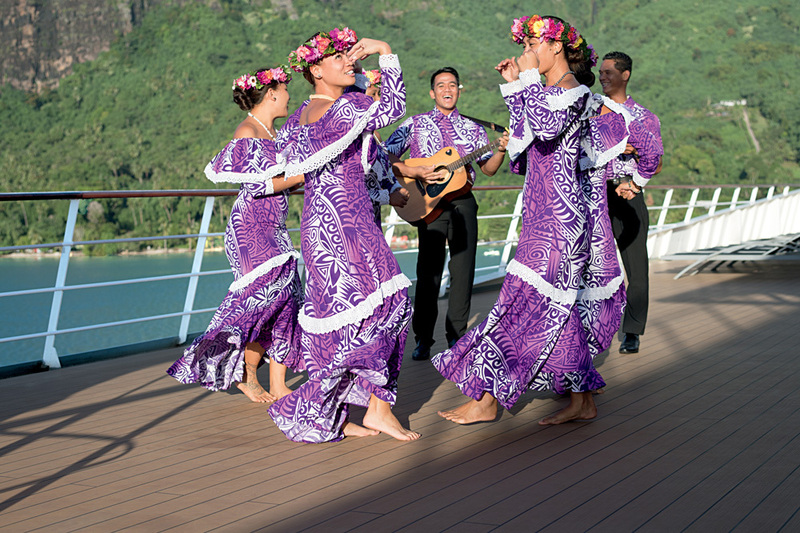 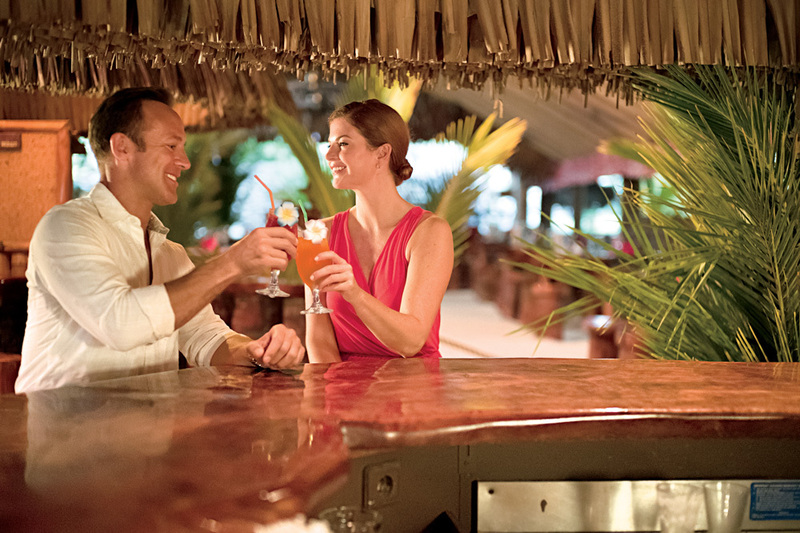 The onboard atmosphere radiates warmth, informality and Polynesian flair.